Chelsea captain Frank Lampard played a defining role in Shawn’s first appearance for D.C. United. Lampard and Shawn played against each other during an exhibition, and after traded jerseys. 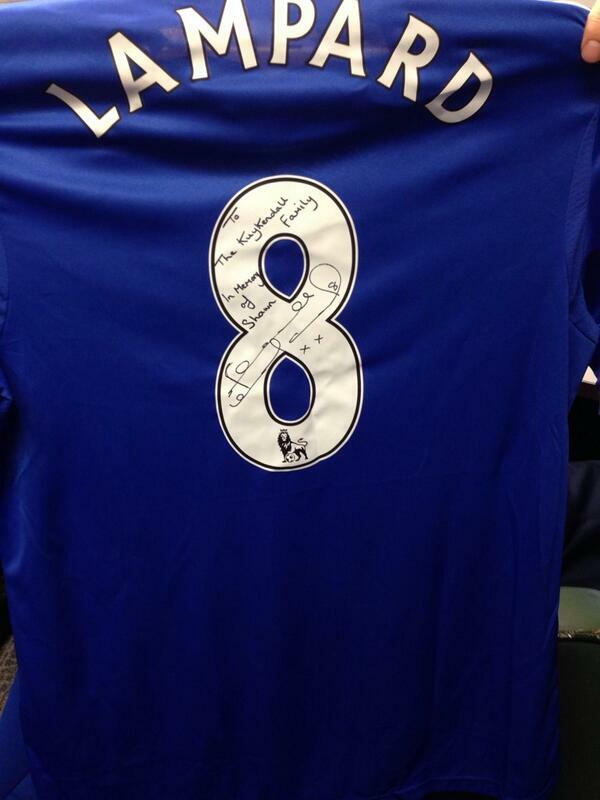 When Lampard heard of Shawn’s passing, he wanted to send his support to the Kuykendall family. Lampard did just that earlier today. Reblogged this on Dan Karell's Blog.